The Super 8 Logan is conveniently located on the South edge of Logan. 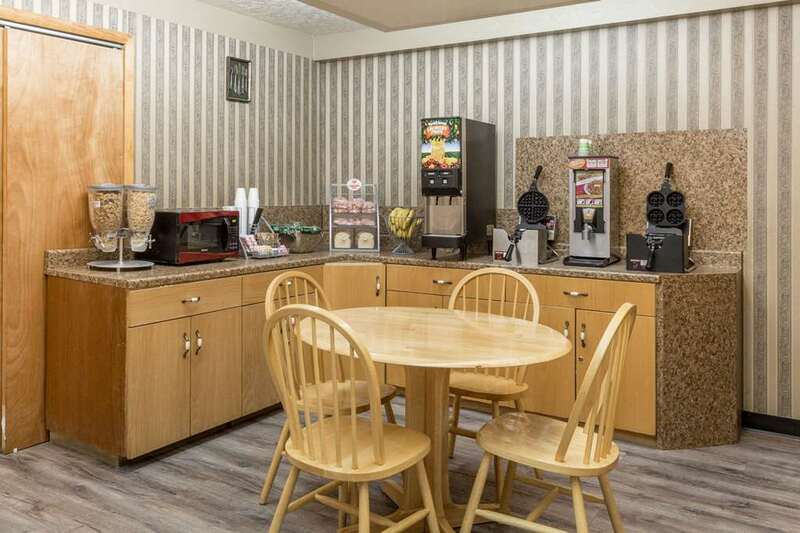 Property features 60 rooms, Super Start Breakfast, Wireless Hi Speed Internet, Indoor Heated Pool & Hot Tub, Interior corridors, Large vehicle & RV parking and Microwave & Refrigerators in every room. Several restaurants are within 1/2 block of property. Super WalMart/Subway 1 block. Please review directions to property from the South.